We have a non-operating interest in a producing concession in Denmark (Shell interest 36.8%). In October 2018, we announced the sale of this non-operating interest in the Danish Underground Consortium. The transaction is expected to complete in 2019, subject to partner and regulatory approvals. We have a 39% interest in the Val d’Agri producing concession, operated by ENI. We also have a 25% interest in the Tempa Rossa concession operated by Total. The start-up of production at the Tempa Rossa field is expected in 2019. 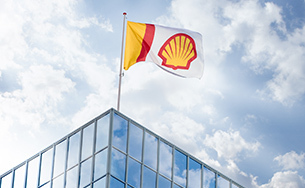 Shell and ExxonMobil are 50:50 shareholders in Nederlandse Aardolie Maatschappij B.V. (NAM). An important part of NAM’s gas production comes from the onshore Groningen gas field, in which NAM holds a 60% interest. The remaining 40% interest is held by EBN, a Dutch government entity. Production from the Groningen field induces earthquakes that cause damage to houses and other buildings and structures in the region. This has led to complaints and claims for compensation for damage from the local community. NAM is working with the Dutch government and other stakeholders to fulfil its obligations to the residents of the area, which includes compensation for damage caused by above-mentioned earthquakes. 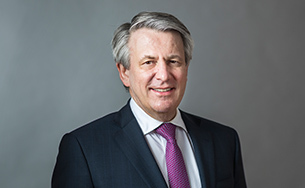 Since 2013, the Dutch Minister of Economic Affairs and Climate (the Minister) has set an annual production level for the Groningen field taking into account all interests, including safety of the residents, security of supply in the domestic gas market as well as supply commitments in EU member states. Production in the gas year 2017-2018 (ending October 1, 2018) was capped at 21.6 billion cubic metres; actual production in this period was 20.1 billion cubic metres. In March 2018, the Minister announced a government decision to close in the Groningen field as soon as possible, with production expected to end around 2030, as a base scenario. Apart from production reductions, over the years, a variety of other measures have been taken by NAM, the Minister and the government. NAM funded and led an in-depth study and data acquisition programme into the earthquakes and its effects. Specific building regulations were issued and, in 2018, an independent government body was set up to handle damage claims by the local community. Starting in November 2018, the Minister has taken over from NAM the duty of care with respect to the strengthening of buildings and the Minister now decides on the scope and prioritisation thereof. NAM will pay the costs associated with these activities. In June 2018, NAM’s shareholders and the Dutch government signed a Heads of Agreement (HoA) to reduce production from Groningen and to ensure the financial robustness of NAM to fulfil its obligations. In the HoA, NAM’s shareholders have agreed not to declare dividends for 2018 and 2019. In September 2018, detailed agreements were signed to further implement the HoA. As part of these agreements, Shell guarantees the performance by NAM of the NAM’s payment obligations vis-à-vis the Dutch government in relation to earthquake-related damages and costs of strengthening, up to a maximum of 30% in the NAM, which equals Shell’s indirect interest in the Groningen production system. The Ministerial production instruction for the Groningen gas field for the gas year 2018/2019 is to produce a volume of 19.4 billion cubic meters, based on a year with an average temperature profile. This instruction and the associated amendments in the Mining Act in effect constitute for NAM a legal obligation to produce. NAM also has a 60% interest in the Schoonebeek oil field and operates 25 other hydrocarbon production licences onshore and offshore in the North Sea. We are a partner in 32 production licences on the Norwegian continental shelf. We are the operator in 13 of these, of which three are producing: the Gaupe field (Shell interest 60%), the Knarr field (Shell interest 45%), and the Ormen Lange gas field (Shell interest 17.8%). We have interests in the producing fields Troll, Kvitebjørn, Sindre and Valemon, where we are not the operator. We operate a significant number of our interests on the UK continental shelf under a 50:50 joint venture agreement with ExxonMobil. In addition to our oil and gas production from North Sea fields, we have various interests in the Atlantic Margin area where we are not the operator, principally in the West of Shetland area (Clair, Shell interest 28% and Schiehallion, Shell interest approximately 45%). In January 2018, we announced the FID for the redevelopment of the Penguins oil and gas field (Shell interest 50%) in the UK North Sea. 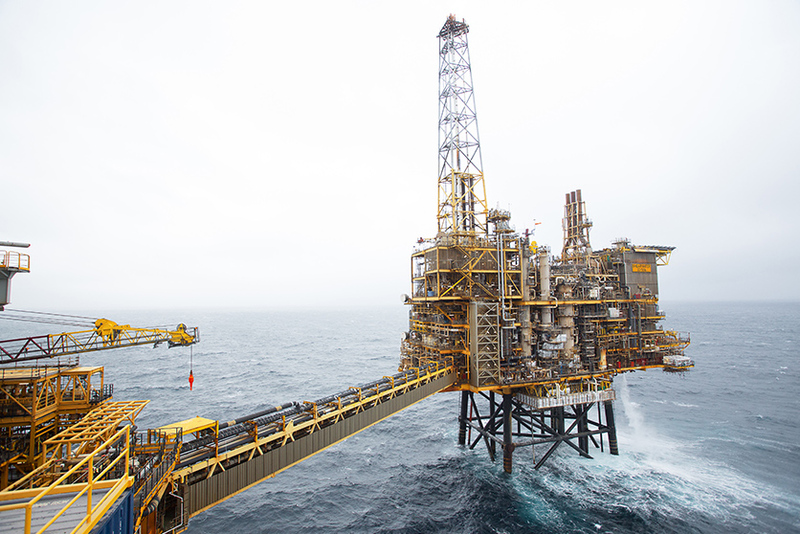 Also, in 2018, we announced FIDs for development of our operated oil and gas fields – Fram (Shell interest 32%), Arran (Shell interest 44.6%) and Gannet E (Shell interest 50%) along with the Gannet Export infrastructure investment in the central North Sea and the Shearwater gas infrastructure hub; and a non-operated Alligin oil field West of Shetland (Shell interest 50%). In May 2018, we acquired a 22.5% non-operated stake in the P1830 licence and a 30% stake in the P1028 and P1189 licences. P1189 includes the Cambo discovery north-west of Shetland and in August 2018 the successful conclusion of well-testing operations on the appraisal well in the Cambo field was confirmed. 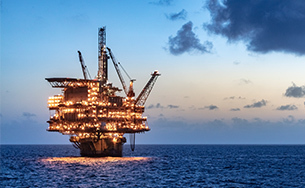 In September 2018, we sold our interest in the Triton cluster, which comprises the central UK North Sea assets: Bittern (Shell interest 39.6%), Triton FPSO (Shell interest 26.4%), Gannet E (Shell interest 50%) and Belinda/Evelyn (Shell interest 100%). In November 2018, we announced the start-up of the second phase of the Clair field, with an expected peak production of 106 thousand boe/d (Shell interest 28%). We also have interests in Albania, Bulgaria, Germany and Greenland.